You spend a good amount of time practicing your golf game and see yourself as a good practice player. On the practice putting green, you’re rolling in putts and have proved to yourself you have decent putting skills. On the driving range you’re hitting the ball really well. Overall, you know you have the skills to shoot lower scores than you have been but you just haven’t been able to do it yet. When you get out onto the golf course, things don’t go as well as you’d like or maybe you had a good round going and things fell apart quickly. Stop letting your mental game ruin your skill and ability to perform well on the golf course. You have the skill to shoot lower scores! You need to master the mental game to see these skills come to fruition. 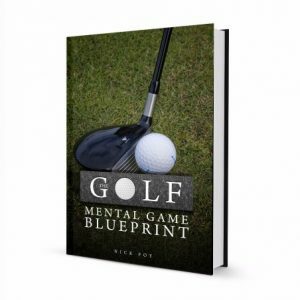 Order our eBook: The Golf Mental Game Blueprint today and begin implementing the lessons and strategies taught. You’ve asked, we’ve delivered! After many high school golf coaches have reached out to us at GolfPracticeGuides.com, we decided to write this detailed guide to coaching high school golf for you to use to coach your team. 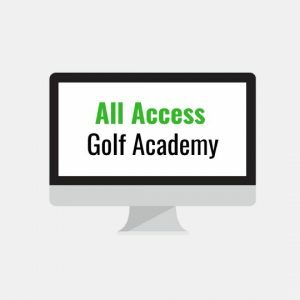 If you’d like bonuses, stop by our website shop page FoyGolfAcademy.com. 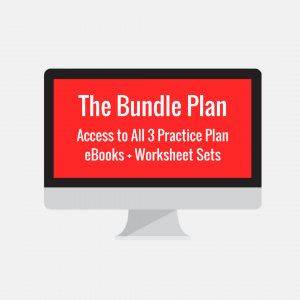 These are an extra cost we’ve separated to keep the price of this eBook lower for coaches. If you have any questions, feel free to email us for assistance. 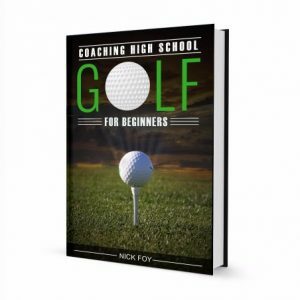 Let’s get started helping you learn how to be that awesome high school golf coach who players love and succeed together with during the season. You’re doing an awesome thing by being a coach and helping beginners learn the sport. Thank you!